Growth Track is a six-week small group experience that introduces you to NWCOG and the mission of the Church. Using the Bible as our guide, the group will discover what it means to know Christ and develop skills that are foundational to following Him in His mission to save the world. The Growth Track experience will help you discover how God has uniquely designed and created you to serve in that mission, at NWCOG and in your world. How do I sign-up for Growth Track? For more information or to sign-up for the next Growth Track contact our Community Life Pastor Todd Oesch. WHAT WILL I LEARN IN GROWTH TRACK? 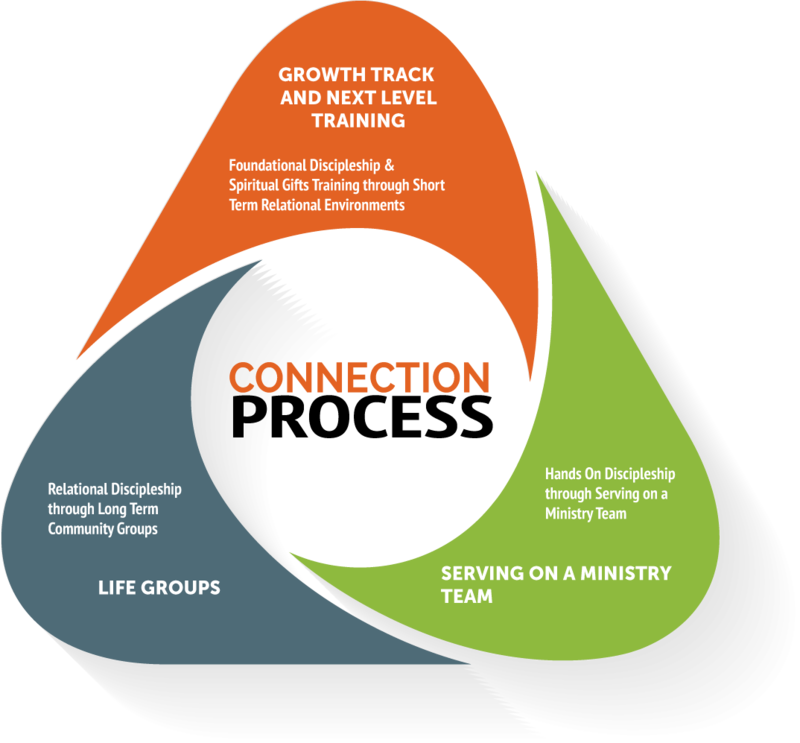 Growth Track provides an overview of the ministry programs and philosophies of North Webster Church of God. In addition, GT will help an individual discover their spiritual gifts, personality style, and passions to help guide in serving at NWCOG and beyond.